Let’s Get Medical: CNA or RN? What is the difference between a Certified Nurse Assistant and a Registered Nurse? How long does it take to obtain a degree? What type of work is associated with either position? 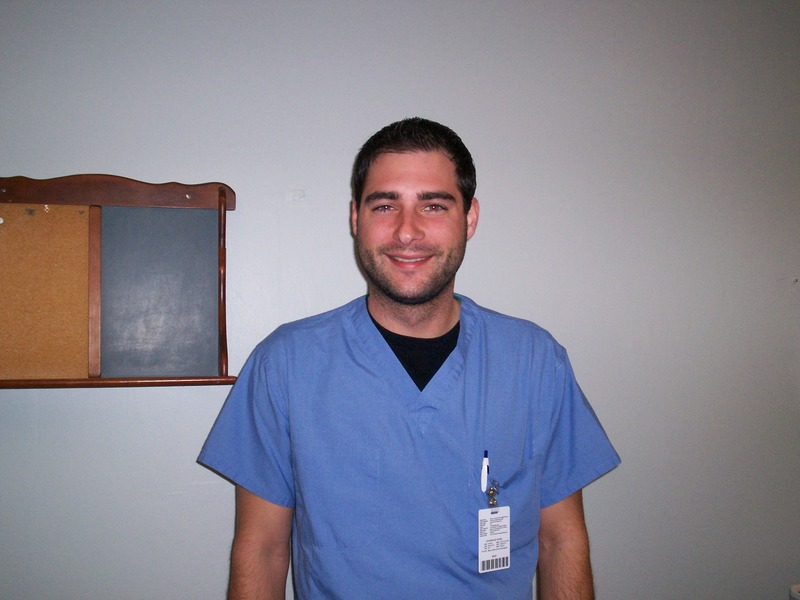 Whether you seek career advice, or simply want a better understanding of both, Zach Hines, RN sheds light on the subject. The term Certified Nurse Assistant (CNA) is a healthcare profession that is much-needed in today’s medical field. There are two different classes of unlicensed healthcare providers; the first class is defined as a CNA and the second: Patient Care Assistant (PCA). Both classes of unlicensed healthcare providers require a certain amount of educational hours in order to obtain a certification. On the other spectrum of healthcare professions is the field known as Registered Nurse (RN) and Licensed Practical Nurse (LPN). This provider field requires much more extensive training. To obtain a registered nurse license one must receive an associate degree of approximately 72 hours of college credit through a national accredited nursing program along with taking state boards specific to the field of nursing. In order to become a LPN, one must go through approximately one year of training at a nationally certified LPN program along with taking state boards specific to LPN The field of nursing, as a RN, is difficult to define to one specific class due to the fact that the registered nurse field is extremely broad. For instance, a RN can obtain a job in the following fields: law, sales, patient care, healthcare technology and so forth. One of the main differences between a RN and a CNA is the extent of educational and clinical experience. RN training requires approximately two to three years of college credits along with 400 hours of clinical rotations. A CNA program requires only two to three months of classroom education and 48 hours of clinical rotations. Also, CNAs do not have to take state board. In the hospital or clinical setting there are several differences between the two different professions: First, CNAs are very limited in what tasks they are able to perform with patients which are governed differently per each facility. CNAs are unable to give medications, perform assessments, call in scripts, start IVs, and so forth. The RN is able to do the entire above stated, plus much more. RNs, according to their facilities policies, are able to delegate certain tasks to the CNAs. Some of these tasks include: vital signs, helping with ambulation, aiding patients with personal hygiene, emptying drains, transfers, CPR during a codes, assisting with simple procedures and so forth. In the health care setting CNAs are an RNs greatest resource in delivering effective, quality, patient care. This is due to the fact that CNAs are involved in and participates in a patient’s care as much as if not more than RNs. For more information related to healthcare professions, ask questions to existing healthcare providers that you know or have taken care of you in the healthcare setting. Content provided by Zach Hines, RN at Ozarks Community Hospital of Gravette. 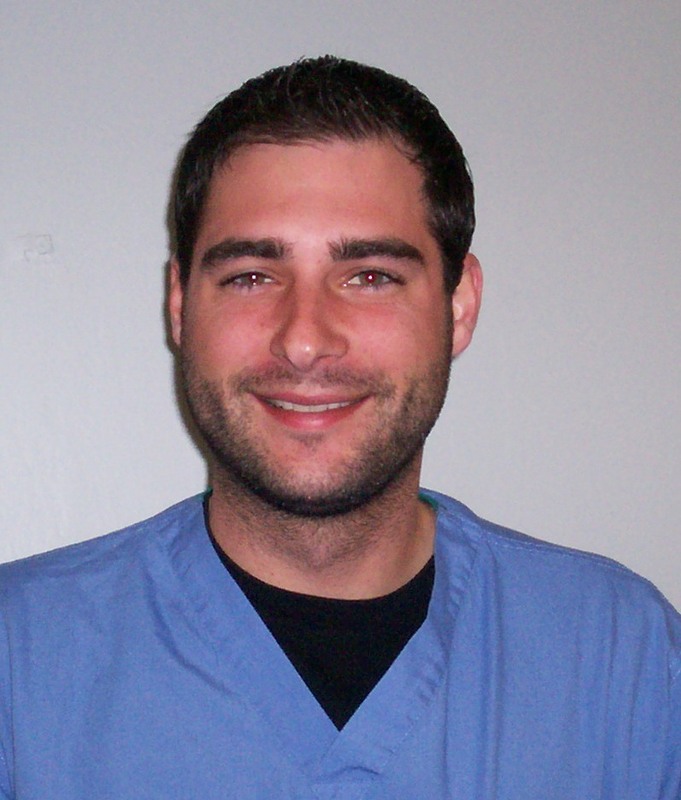 Zach served as a Medic in the United States Army prior to his current position as an ER Nurse and Assistant Nursing Administrator.